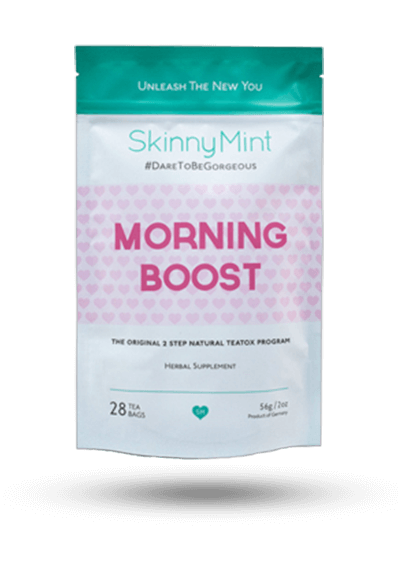 SkinnyMint offers 2 steps in their program: Morning Boost and Night Cleanse Tea. 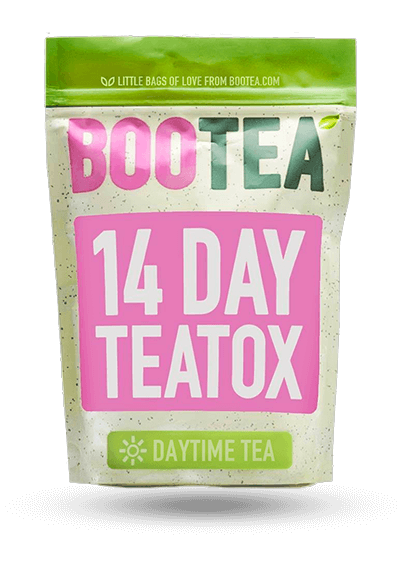 SkinnyMint Morning Boost Tea contains green tea in their blend but not oolong tea. Both green tea and oolong tea are considered two of the best for weight loss. 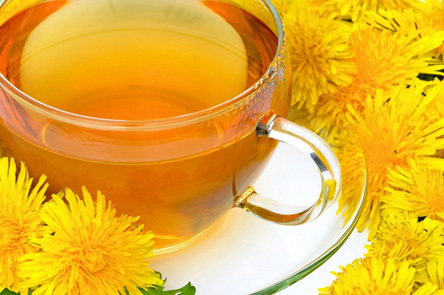 It also contains dandelion, which is a light diuretic. While some users really liked the taste of this tea, others didn’t. Take this tea every morning during the length of your detox. According to the company, this tea tastes “fresh, tropical and fruity.” However, some reviewers expressed not liking the taste, saying it had a bitter aftertaste. 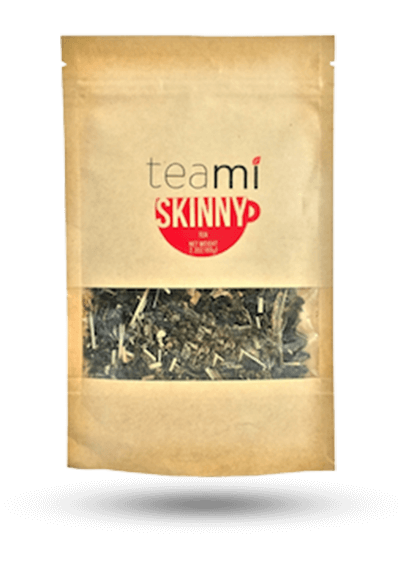 Yes – SkinnyMint tea comes in teabag form so all you have to do is steep the teabag in your cup before drinking. 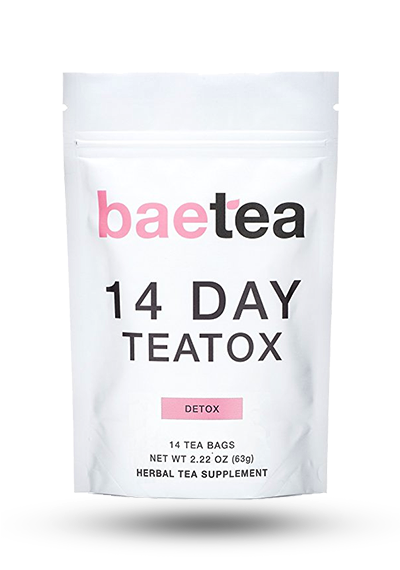 Though the company states that you can use this tea even after you finish your 14 day or 28 day detox program, the tea contains dandelion, a light laxative. This ingredient could cause you to use the bathroom more throughout the day, and may cause light cramping. Their nighttime tea includes senna, a harsh laxative tea, which could cause those same side effects but at a more intense level. 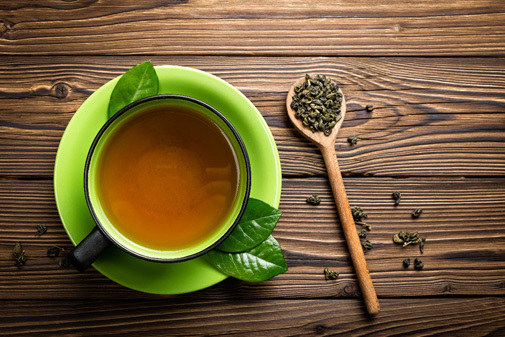 But even though this tea has green tea in the blend, it does not have oolong, which along with green tea is one of the top two teas to help with weight loss. 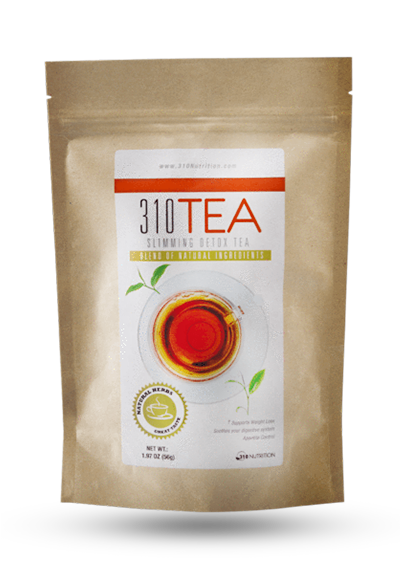 SkinnyMint tea also includes guarana seed, yerba mate and nettle leaf. 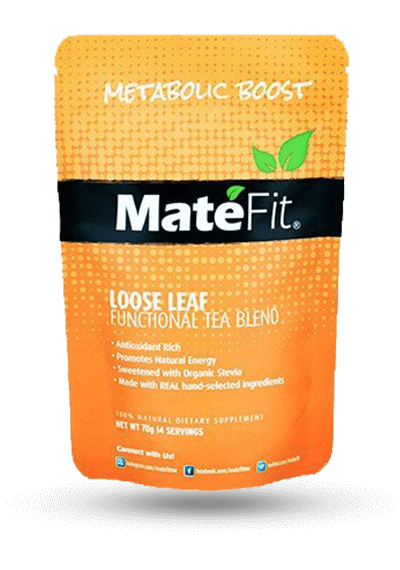 Yerba mate and guarana seed are both well-chosen ingredients with research showing they can help with weight loss. 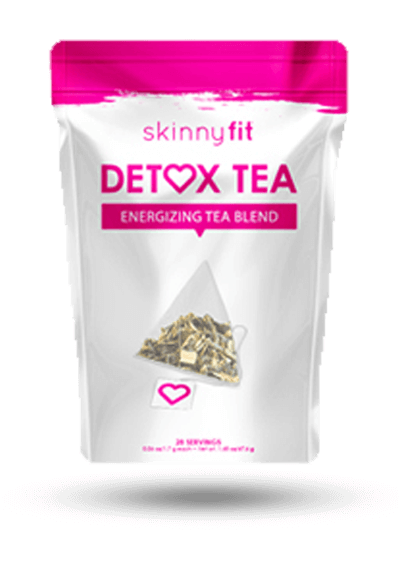 SkinnyMint Morning Boost Tea is a good price for a weight loss tea, at about $1.07 per serving. However, the company does not offer a money back guarantee. You can return your order within 60 days of purchase for a full refund, but only if the product is unopened and in the original packaging. Therefore, if you try this tea and you don’t like it or it doesn’t help you lose weight, you cannot return it. 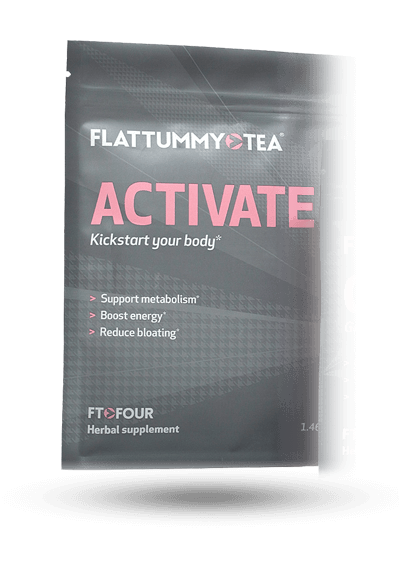 Though SkinnyMint Morning Boost Tea includes one of the best teas for weight loss (green tea) in a beneficial amount that was proven in one study to drop pounds, it does not include oolong tea, another proven tea for weight loss. 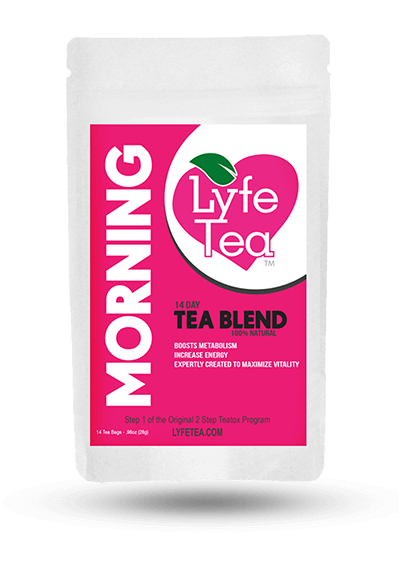 This tea blend also includes dandelion, which is a light laxative ingredient, which may help you lose water weight but may also cause unpleasant side effects. 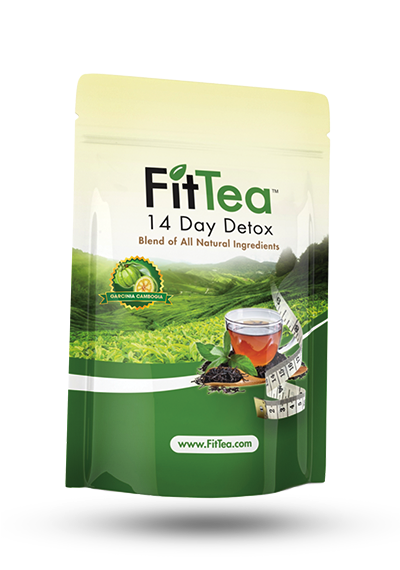 Some people liked the taste of this tea while others did not, but it is a good price for a detox tea. 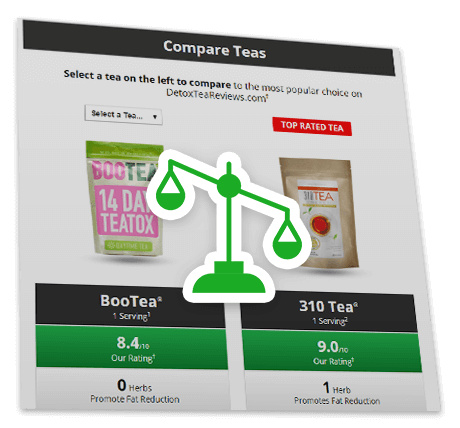 Finally, this company does not offer a money back guarantee on the product, so although it may be a good choice for a weight loss tea, you may want to compare it with other brands on our website to see how it measures up. 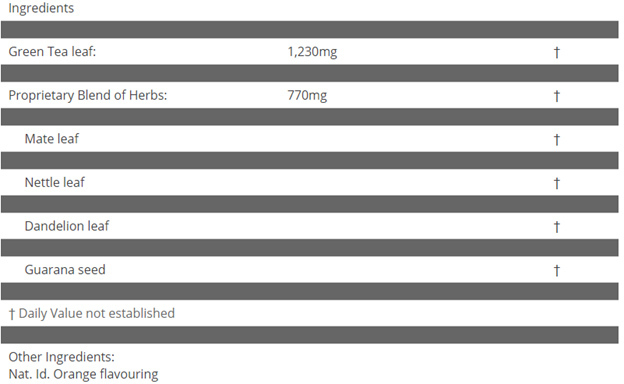 1Nutritional and Price Source: https://www.skinnymint.com/products/morning-boost. Accessed 5/26/17.